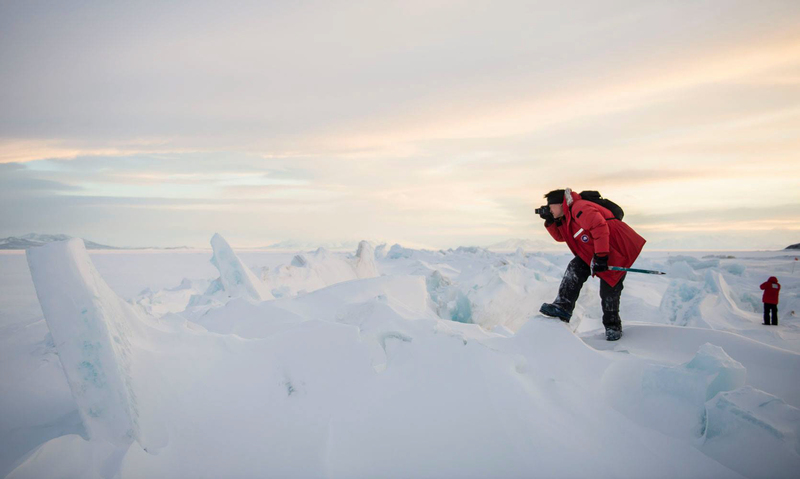 500px, the popular online photo community, recently held their annual Global Photo Walk, where 30,000 registered photographers met in 210 cities around the world to walk and talk about photography. 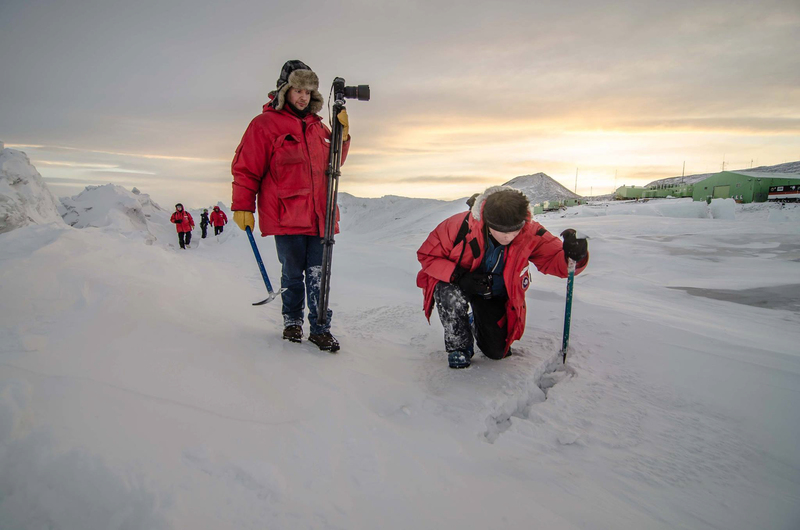 I was lucky enough to lead the San Francisco walk, but my photowalk, nor the others were as remote, chilly, or beautiful as the event that was held at McMurdo Station, Antarctica. 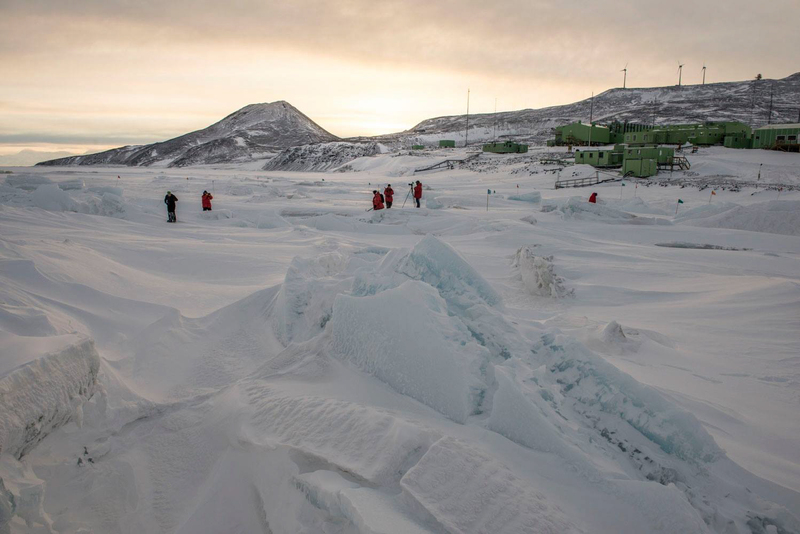 The 618-acre station is a U.S. Antarctic research center at the southern end of Ross Island, which lies on the McMurdo Sound. 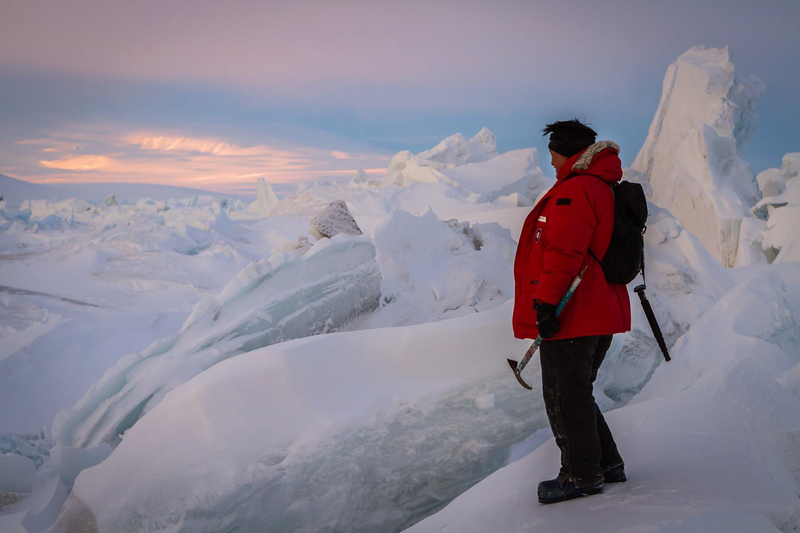 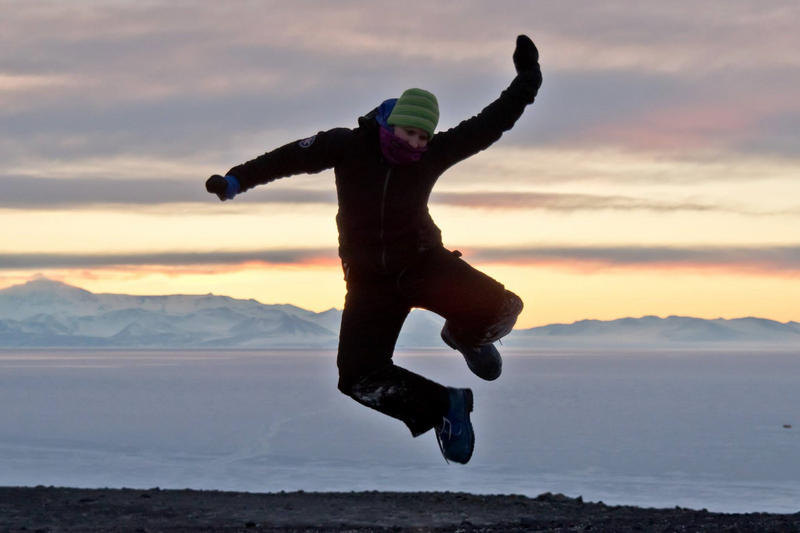 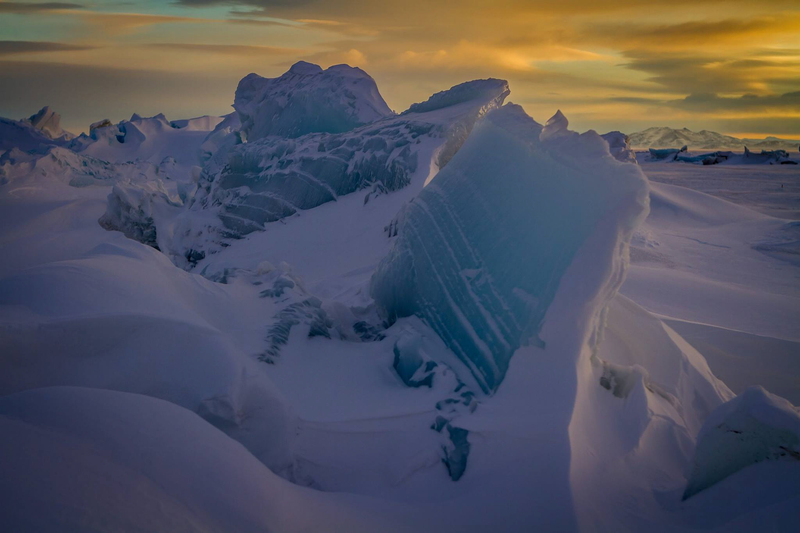 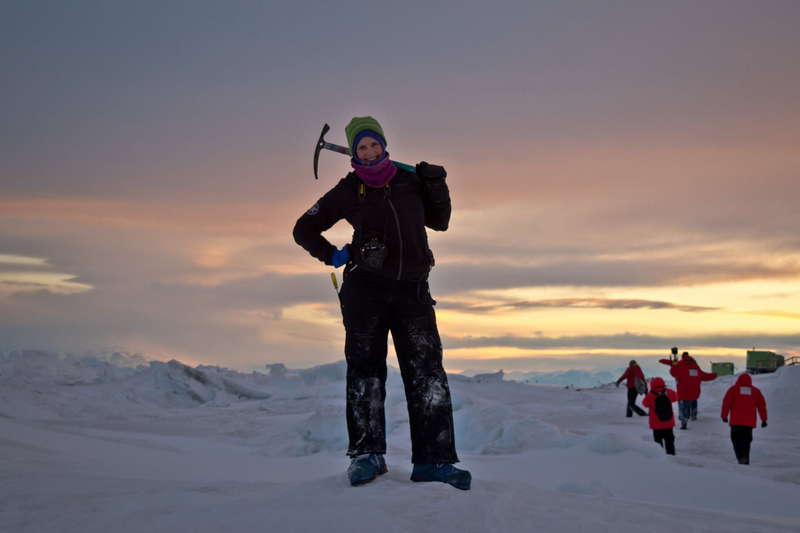 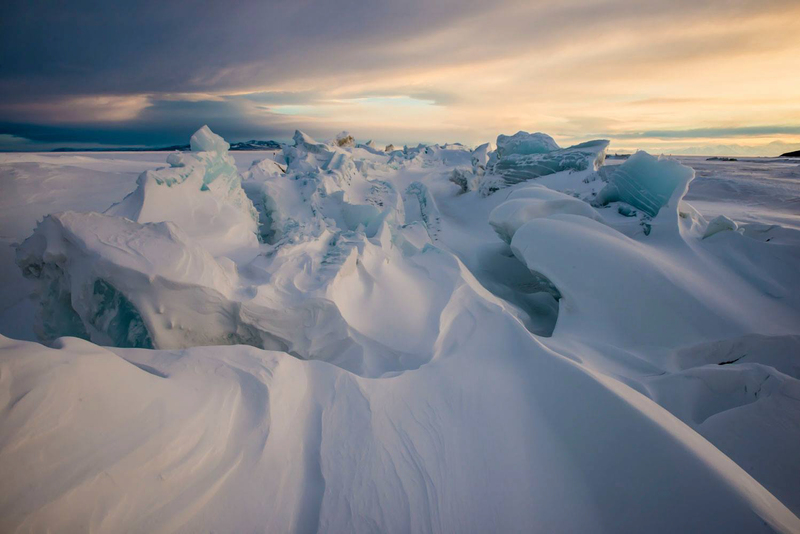 Photographer and travel addict Kira Morris has worked at McMurdo Station for the last three winters, and doesn’t see herself stopping anytime soon. 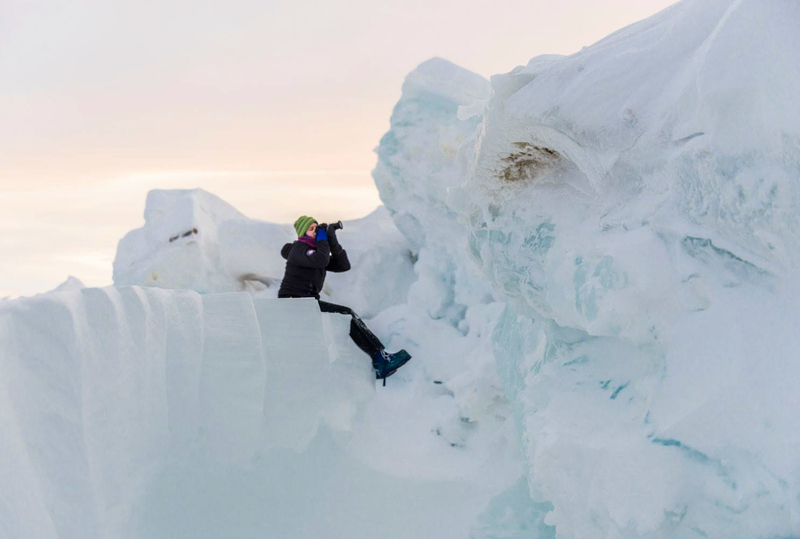 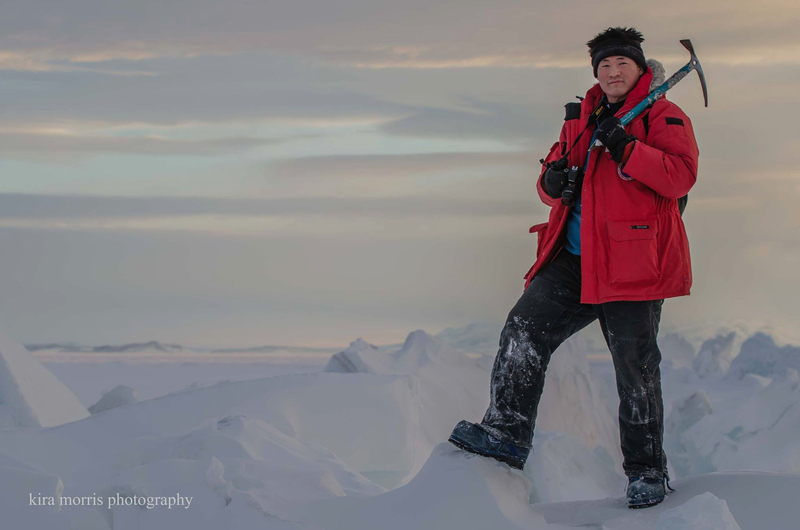 Her portfolio is impressive, and she was a natural fit to lead the small group of photo enthusiasts around the station on Antarctica’s frozen tundra. 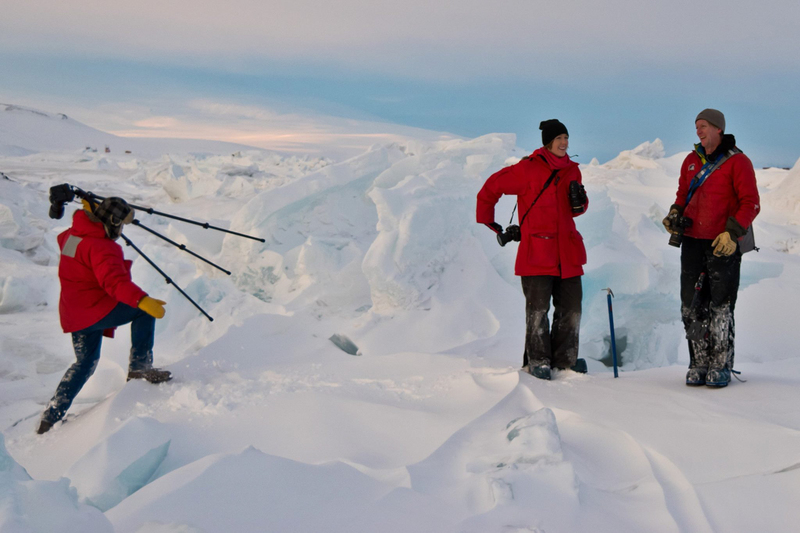 Although leading a team around the station isn’t as easy, or as safe as you would think. 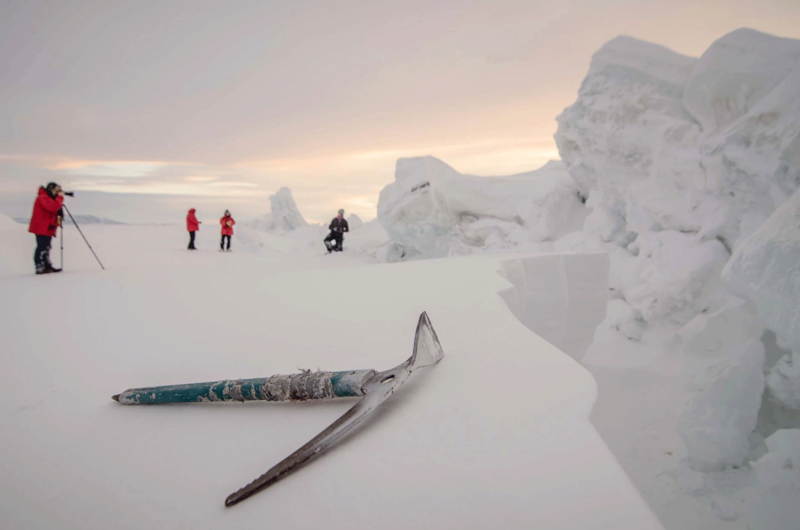 Alasdair Turner, a trained mountaineer, would constantly have to check the width and depth of the ice on the pressure ridges to make sure that the planned route was safe to accompany seven people. 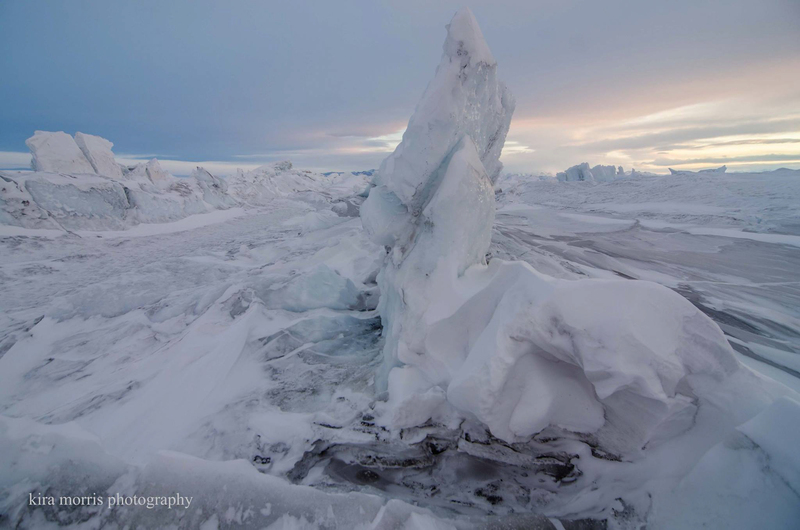 The pressure ridges hover over the nearly frozen Southern Ocean, so ensuring that the team did not fall through the ice into the ocean was critical to having a successful photowalk. 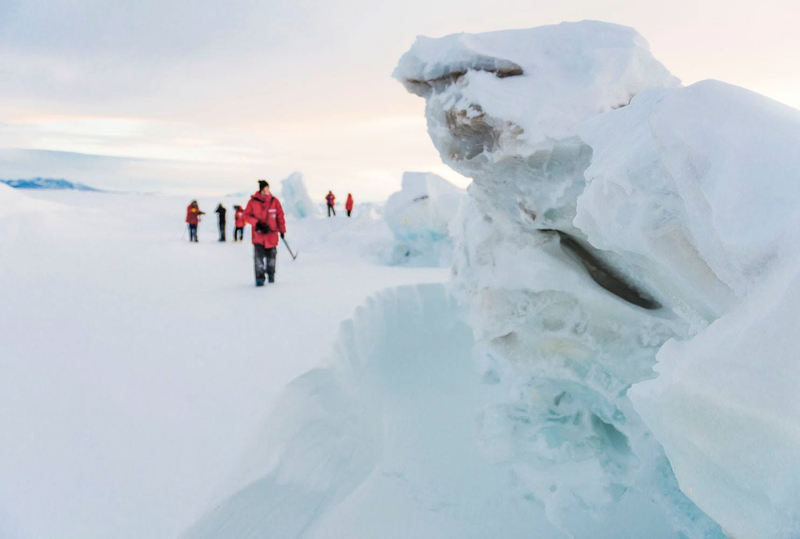 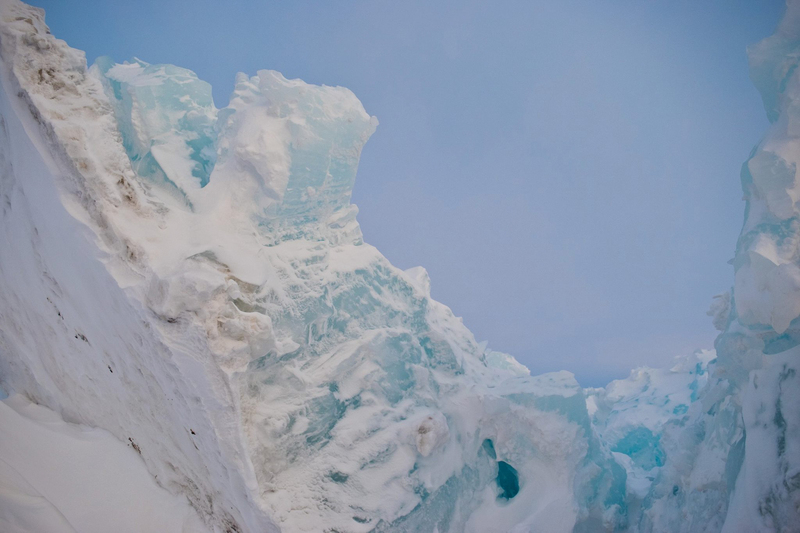 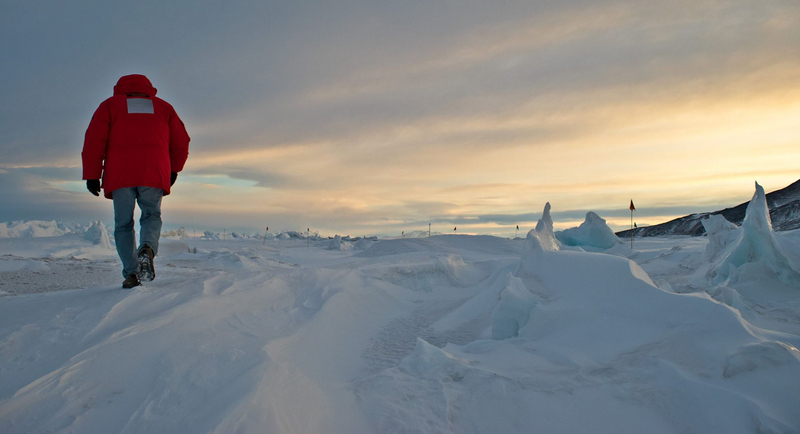 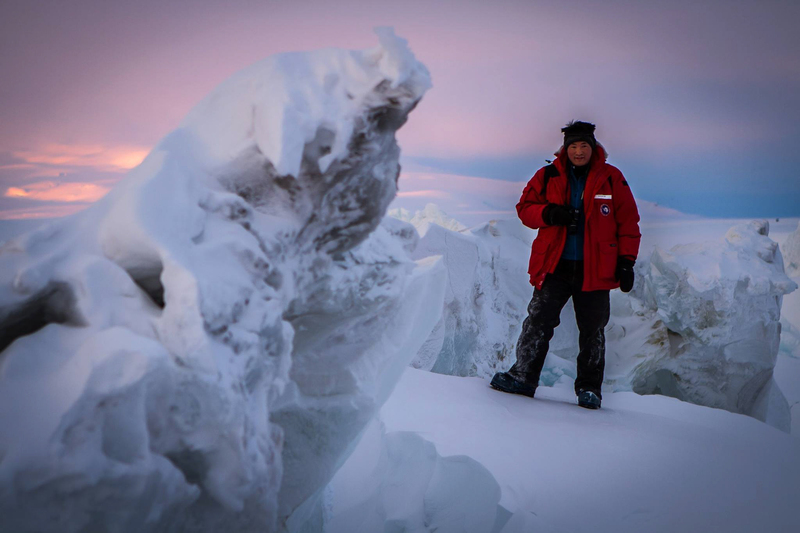 Turner was able to lead the team safely, and along the way, the team encountered incredible skies and ice…lots of ice. 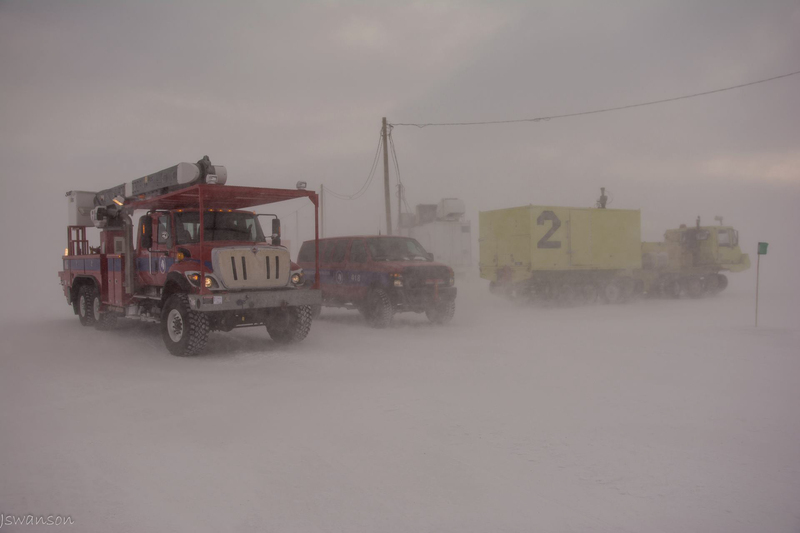 The walk was a success and helped the small team at McMurdo Station experience something different, as daily life there does not change often. 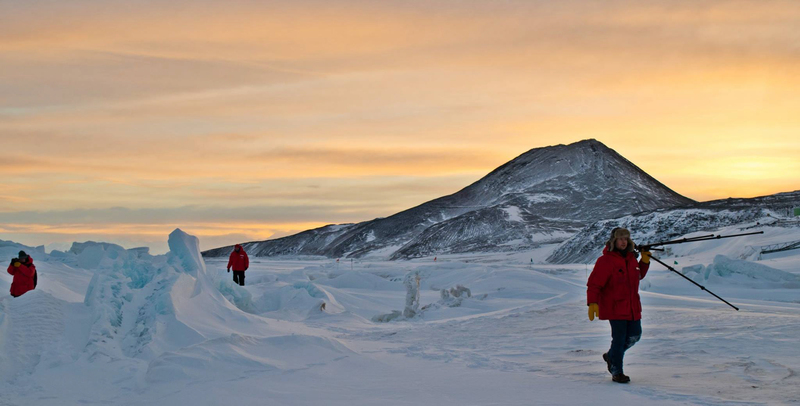 We work a minimum of 54 hours a week down here so at times it is easy to forget that we are in such an incredible place. 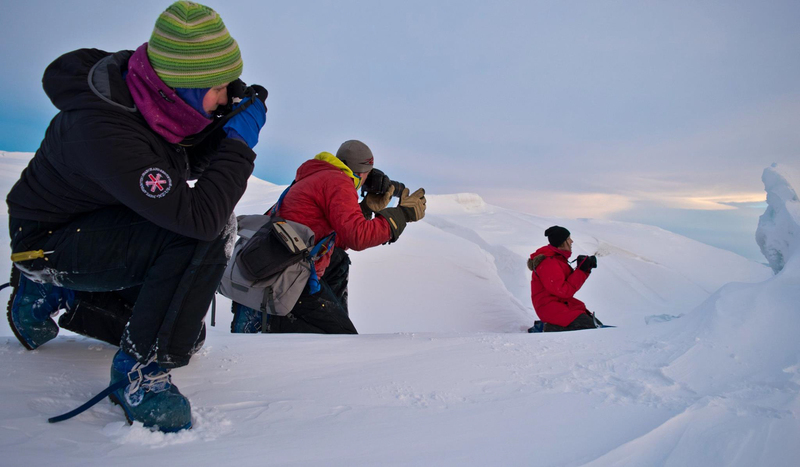 The chance to get out and appreciate the environment, especially when combined with good friends and a beloved pastime, is a rare, but cherished, opportunity. 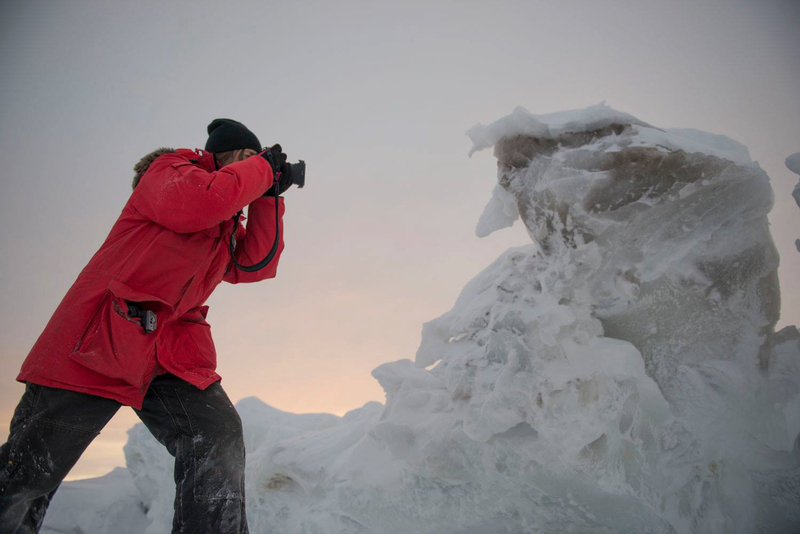 This photo walk provided us with the chance to share photography knowledge, enjoy a few laughs, snap some beautiful shots and refresh after a long dark winter. 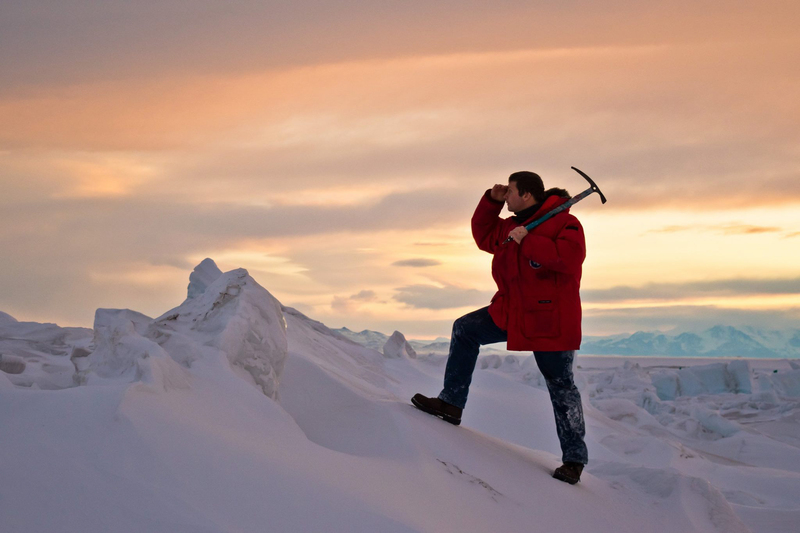 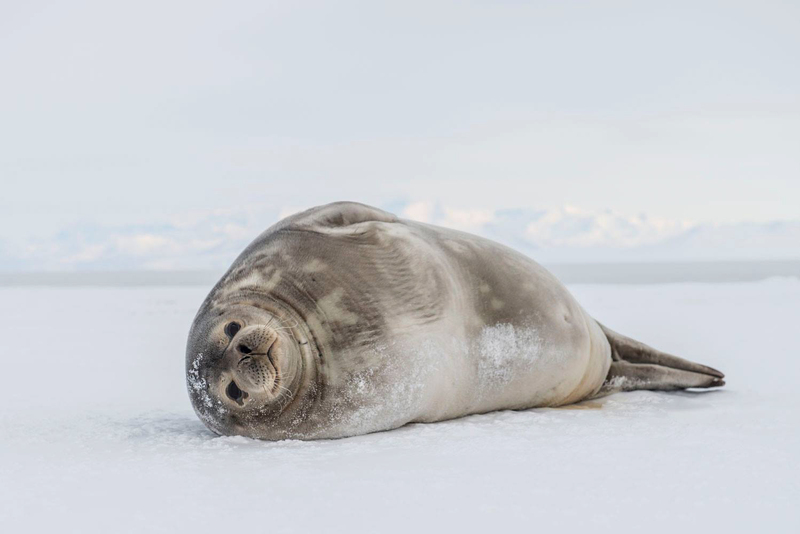 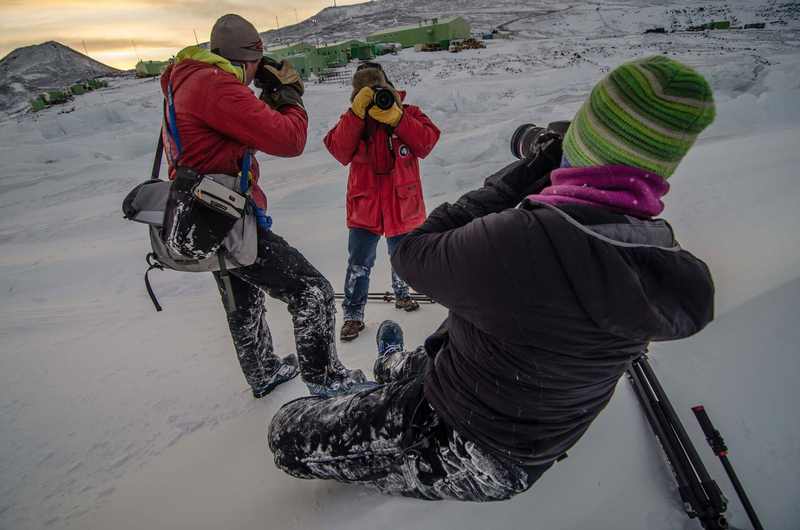 And for all of us wanderlust obsessed travelers who have Antarctica on our bucket list, we are thankful 500px and the team at McMurdo Station gave us a rare glimpse into the life of passionate photo enthusiasts in one of the most remote locations on earth. 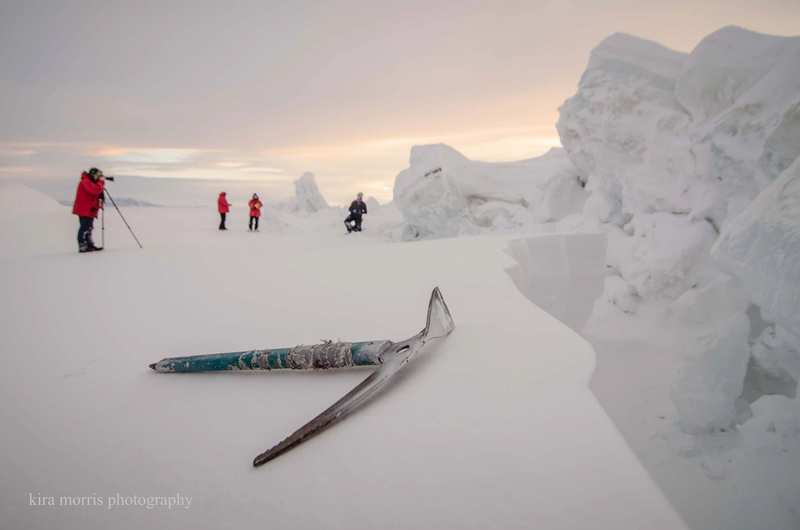 Thank you to Kira Morris, Alasdair Turner, Mike Kirchner, David Chu, and Joshua Swanson for the incredible photos!